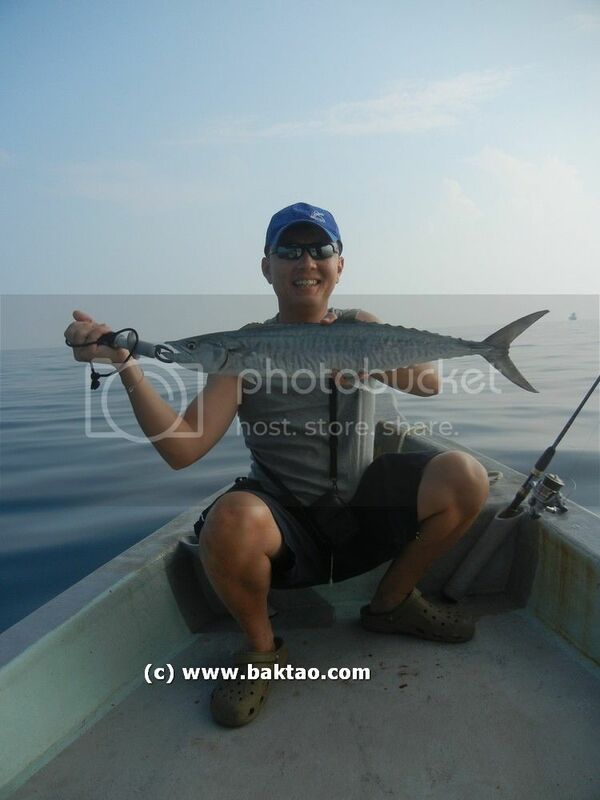 Fishing and prawning in Singapore has been getting difficult for some time now. 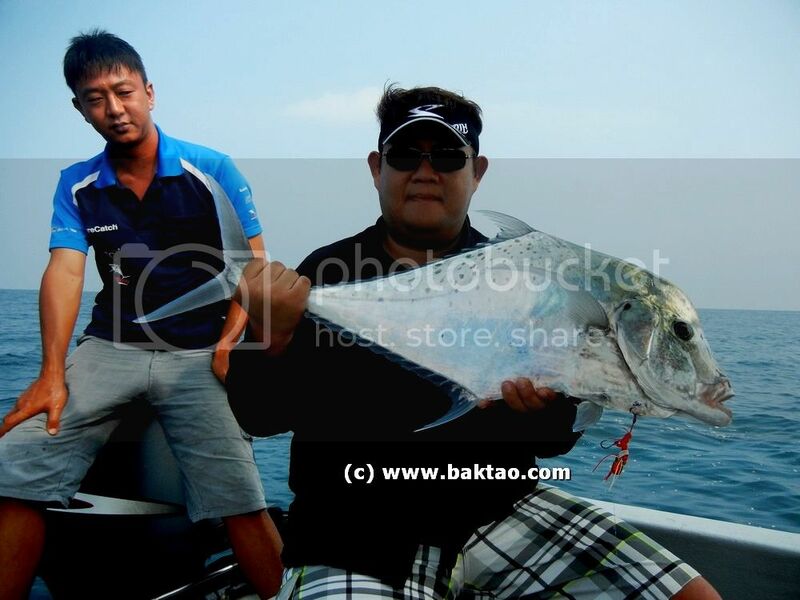 The popular spots like Bedok Jetty, Sembawang Park, Changi Boardwalk etc have not been producing consistent catches for a very long time now. 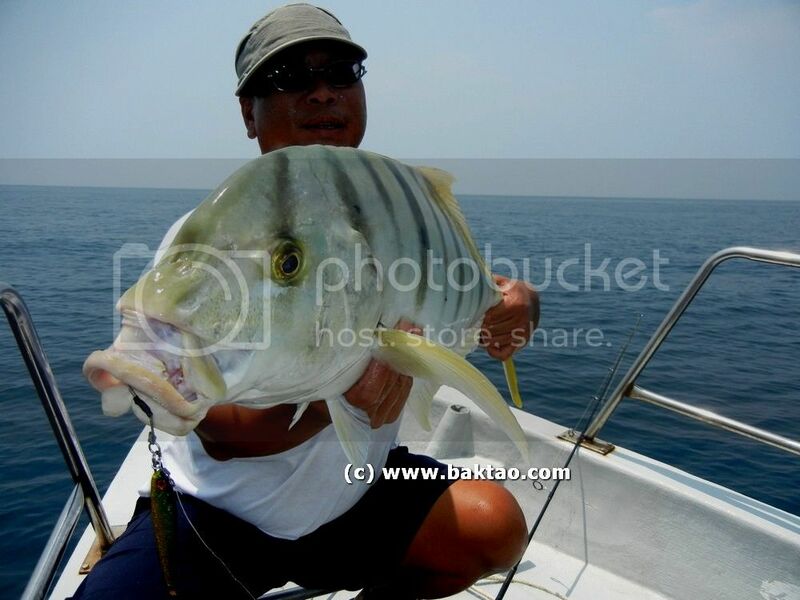 In short, singapore fishing spots are dying out! 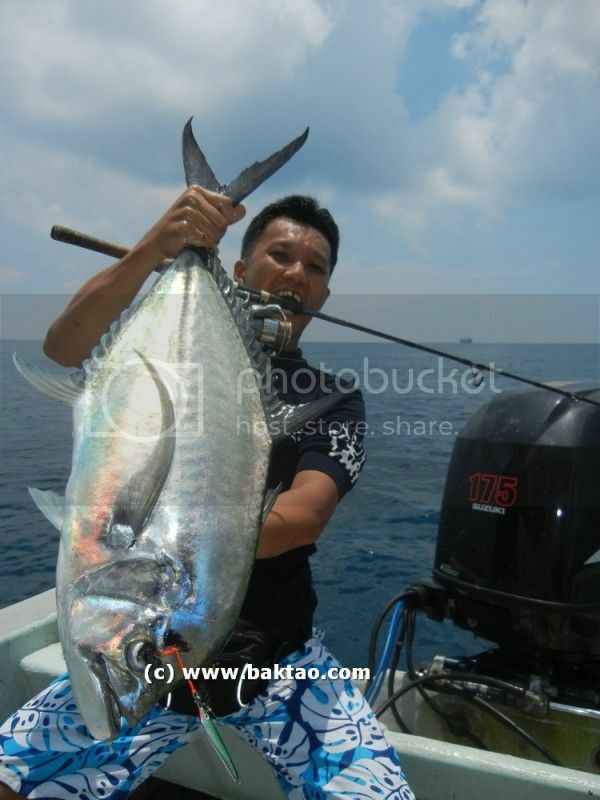 Even Singapore boat fishing at Changi, Southern Islads are not producing consistent results! 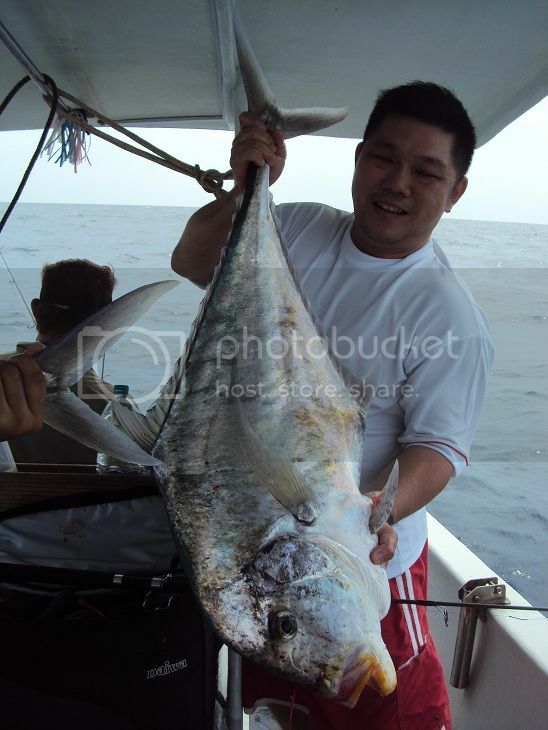 In addition, many fishing tackle shops are now closing down making the local singapore fishing scene seem dead. 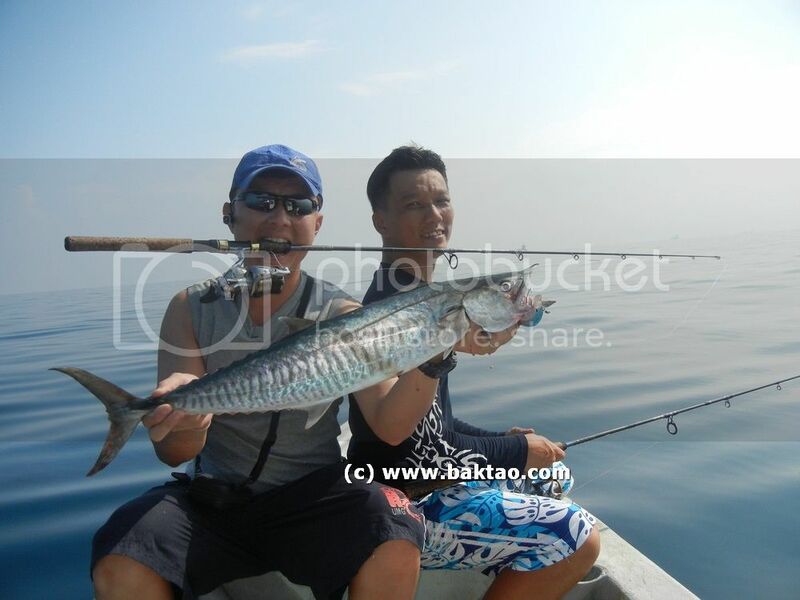 But recently, the local fishing scene has been lit up with the introduction of micro jigging and even kayak fishing. While not on a kayak, I first had my maiden experience on a portabote a few years back. 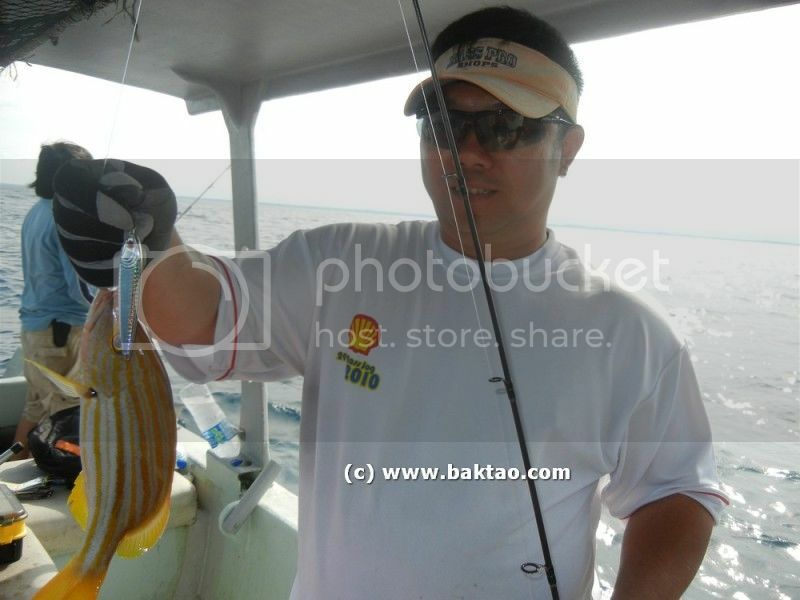 It was a great experience as i managed to hook up some decent fish. 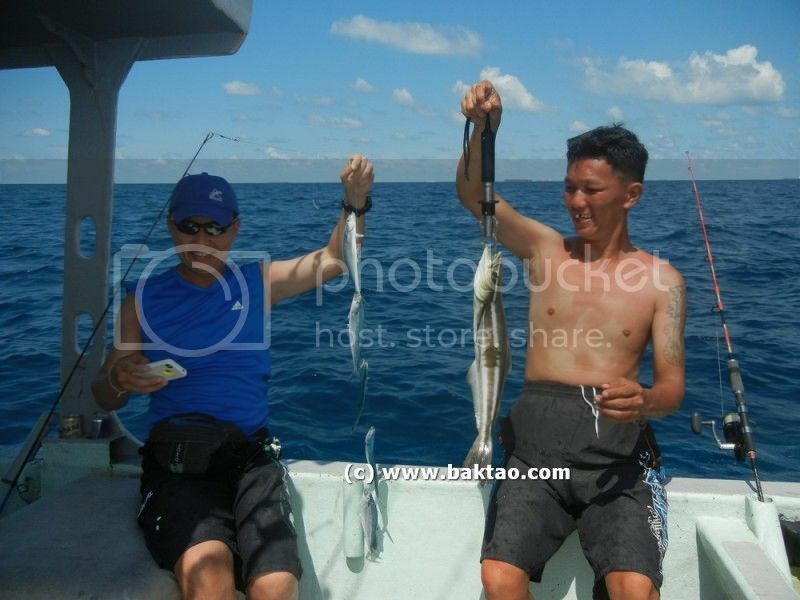 The main advantage of this type of fishing is that you can go near to promising areas with many snags, debris and the small boat means the fish are not scared away. 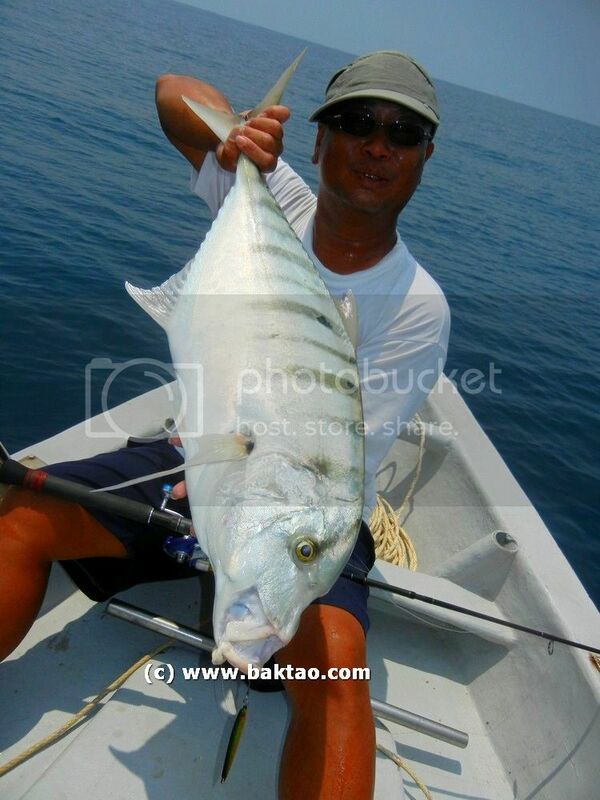 Eventually, this led to Kayak fishing being more popular in Singapore as fishing kakis wanted access to more spots but still have a way to "feel" mother nature. This led to the Hobie Kayak's being adopted aggressively with a few kayak fishermen leading the charge. 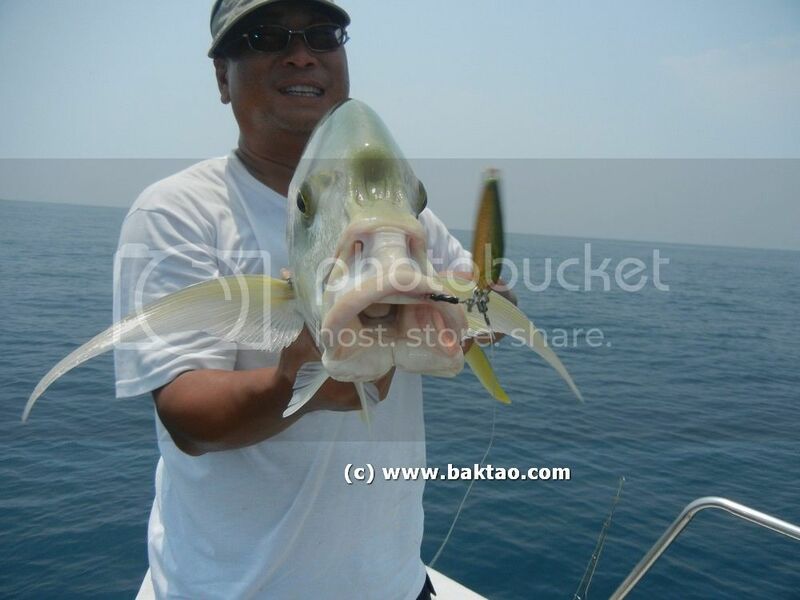 But one very recent post by a friend Shawn Seet (famous fishingkaki programmer guy) caught my attention. 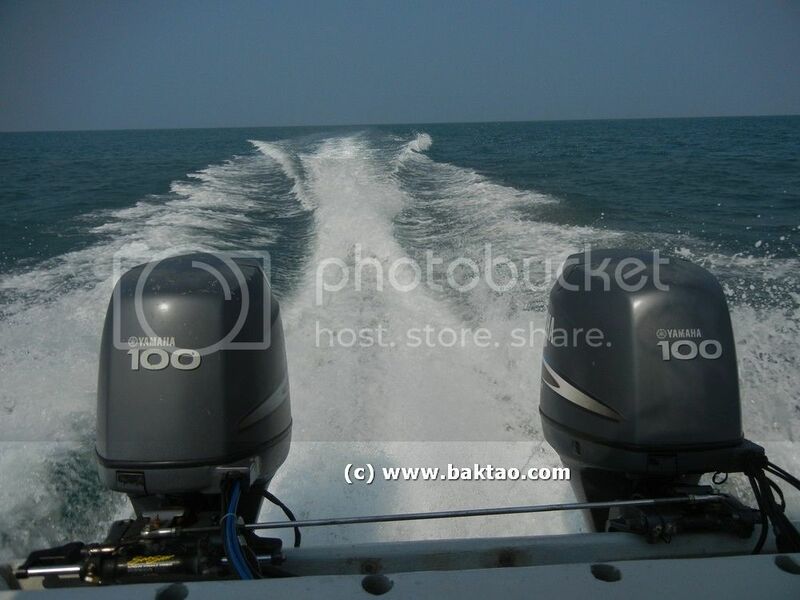 He had recently bought a new inflatable boat "Intex Seahawk 2". 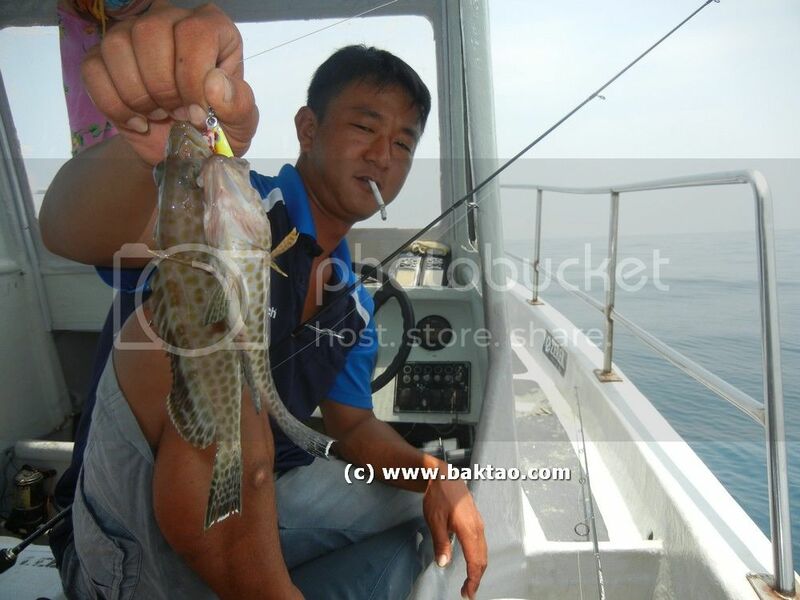 I thought it was very interesting that he shared his experience with the boat. Do find out more from his post by clicking the link below. Shimano has launched some new light jigging rods recently this year to catch up with modern jigging mainly influenced by Japanese blank designs like the Goldenmean Sabeldance and Earthshaker. This is good news as there are more light jigging rods for us to choose from. If you add in the Valleyhills Oceantrail and CTS custom light jigging blanks, things are really looking exciting for the anglers. 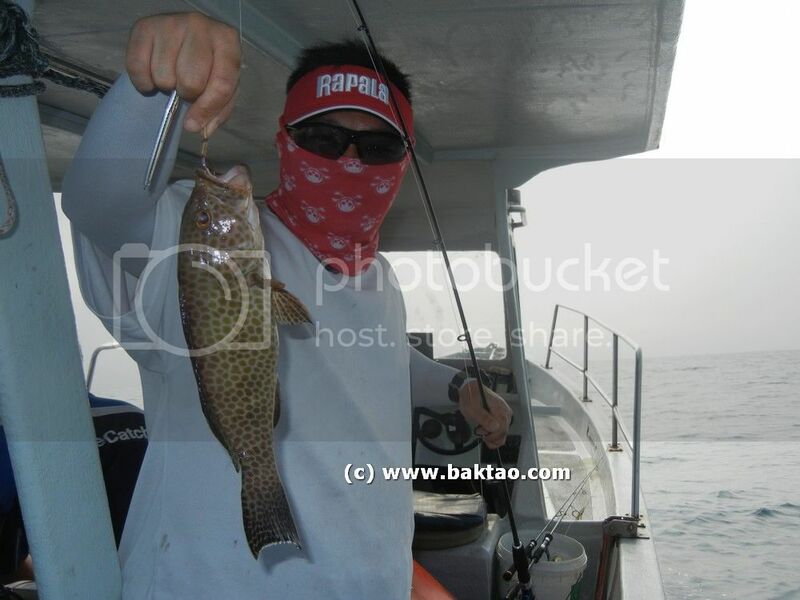 The 3 models are the Shimano Game Type LJ, Shimano Jogbros and the Shimano Metalblow. These rods come with Fuji K guides. I hope the rods come in 1pc versions! From what i see, the Shimano Game Type LJ is the one to get as it comes with Spiral X technology. Pricewise, hearsay is that the Shimano Metalbow is available for $180 at TCC which is a crazy price bound to pit it directly against Sabeldance. Here is link to the official Shimano page for the Metablow! It’s been some crazy fishing for me this few weekends. This trip was Shawn’s first trip since his disastrous Rompin trip. 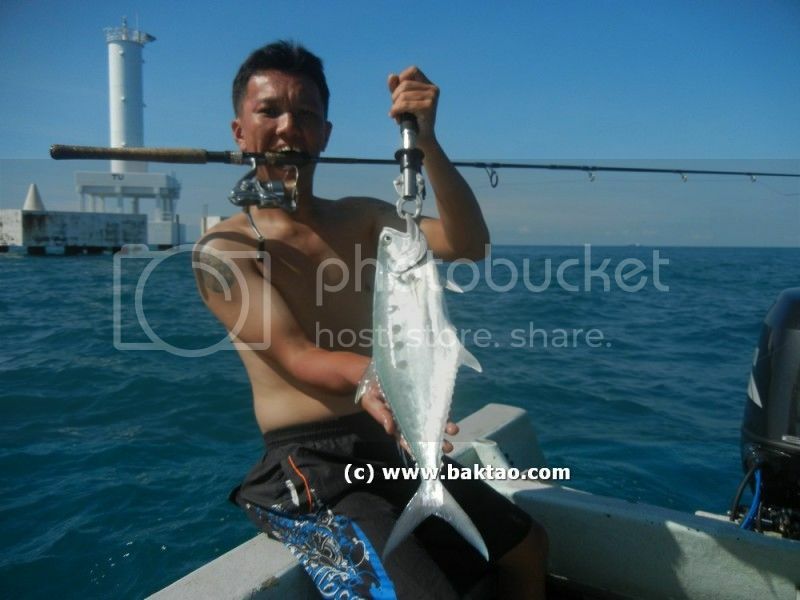 This was also Terence’s, Clarence’s and Ah Yong’s virgin trip to Desaru TU Lighthouse for the Queenies. 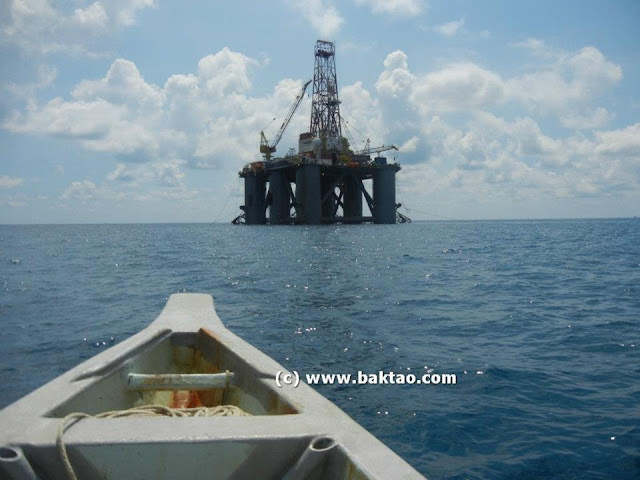 But our boatman had something else installed for us and we were brought to the Tengerri or Spanish Mackeral spot at a hot baitfish area just behind a parked tanker. The tanker looked old and ill managed. It probably was there was already quite a long time since baitfish and coral had clustered together near the propellors. The Jackson pintail and pintail tune had the most success here with Terence getting 4 Spanish Macks. The Asari Pink Tails were crap here as we needed super fast retrieve – something the Asari couldn’t. How we worked our pintails was that we would cast as far as possible, let the minnow sinker 10 – 20 seconds and just simply crank it up. 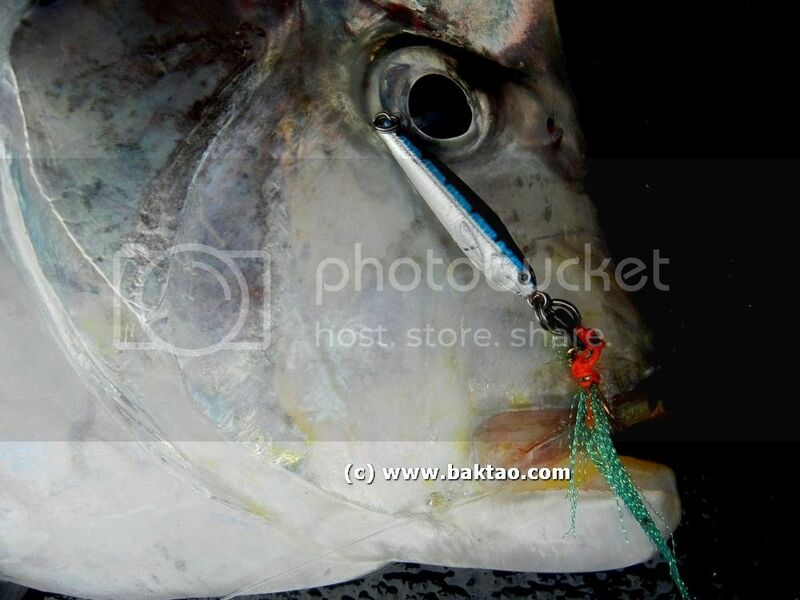 Lures are preferred to jigs because it has less chance of getting bitten off by the toothy fish. 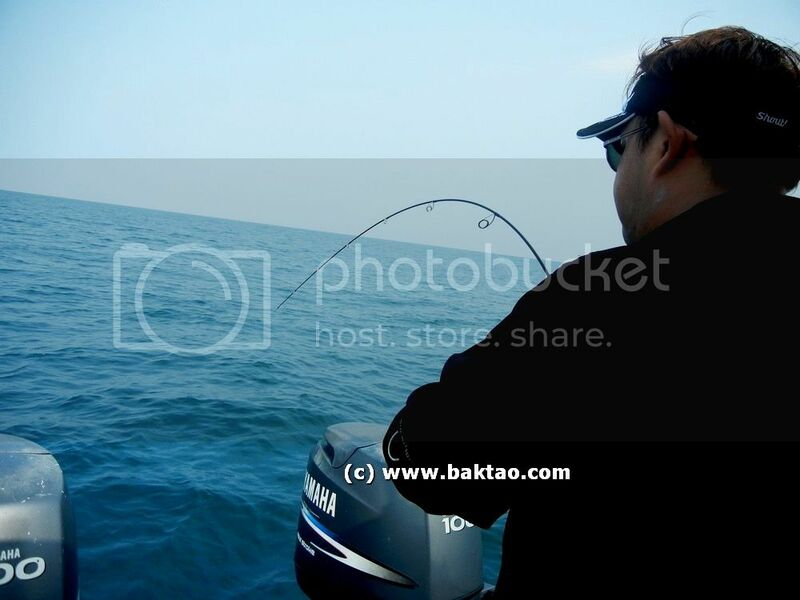 Anyway, we soon went off to a wreck to fish for some table fishes as our boatman had sources that the fishes at TU Lighthouse weren’t biting. The wreck was mightily interesting with multiple beeps and readings off the fish finder. I could see that it was snag heaven! And indeed I lost a few Inchiku and Madai jigs to the wreck! But then I also got this beauty with Asari Inchiku DIY. How to work an Inchiku jig? "Some bros asked me how do i work the inchiku. I usually attach the rubber skirt at the middle ring. U can also attach at the back or at the bottom depending on how u want it to fall and work. 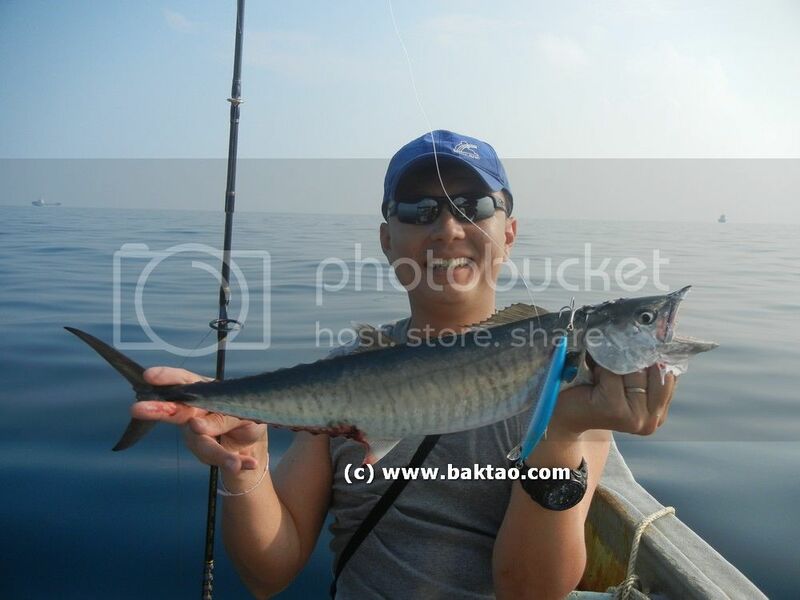 To add on, Inchiku for me is a way to present the jig horizontally at any angle upwards to the fishes at a good reef. 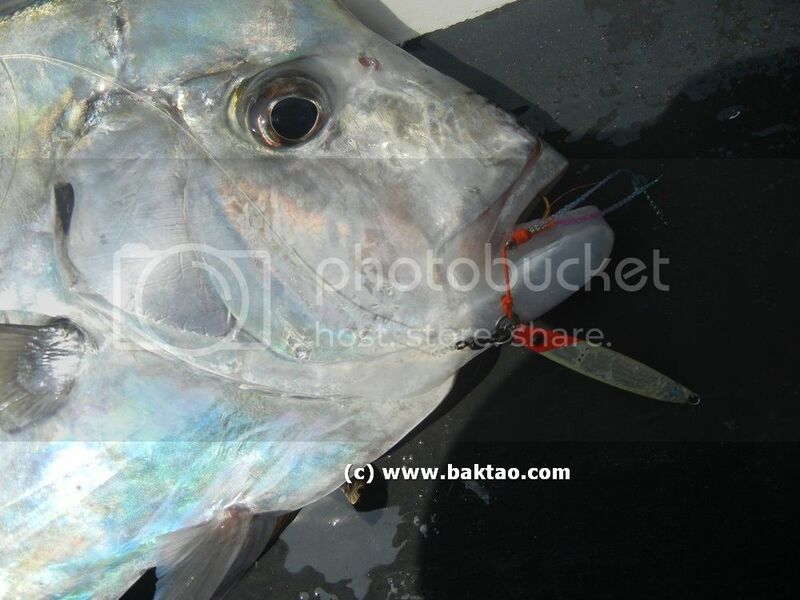 When fishes see a jig moving across the reef, it is irresistable to them. By doing this, you can cover a wide area of reef whether you are drifting or anchored. Madai is more for vertical bouncing and more applicable for drifting jigging it seems unless you are parked just in front of what u think is a good patch of coral"
Ah Yong who was first time jigging managed to get this on the drop! But all was quiet afterwards…. We spent the night at a rustic no frills chalet… and when morning came, it was off to TU lighthouse finally! 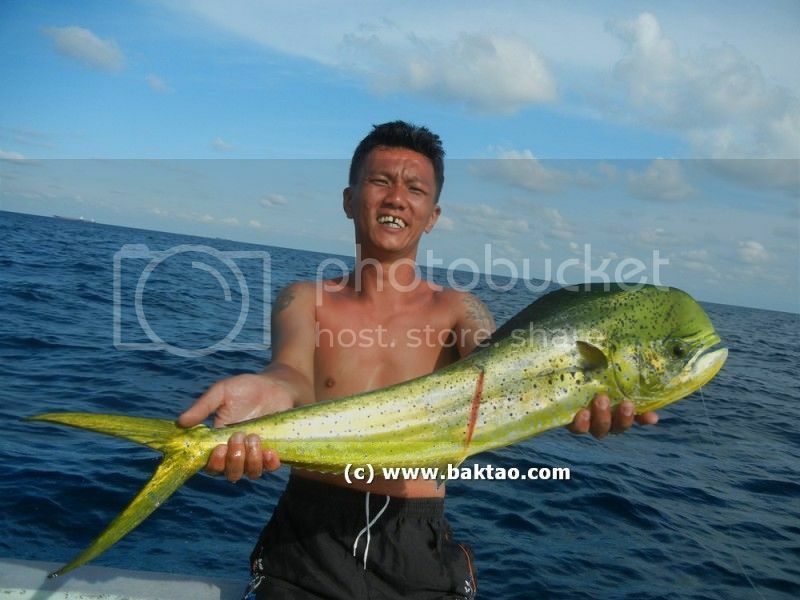 But like what the boatman said, bite was poor… We only managed to land two… So we went to jig some baitfish and prepare to bait for the tengeri! 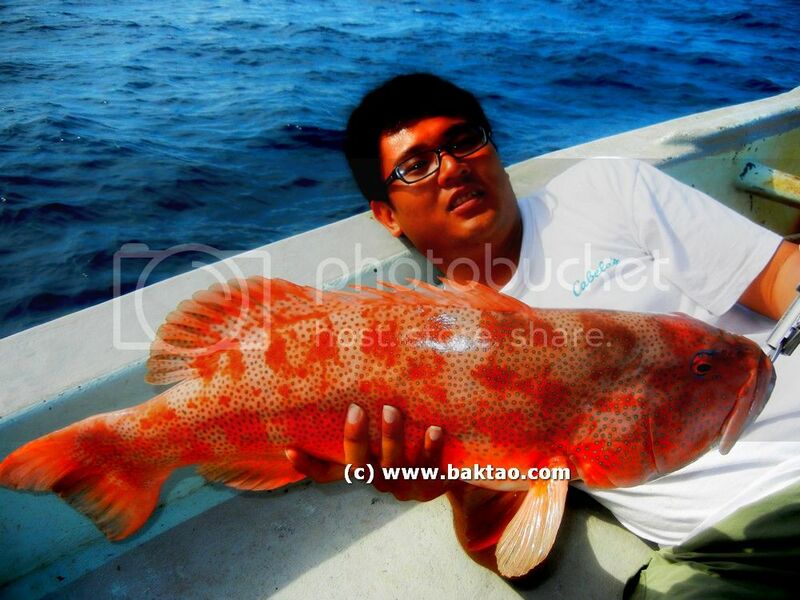 Up came an 11lbs red coral trout! Minutes later, I was casting out the Asari cast fighter or metal forecast when BOOM! Another take! Another ang gao!!! 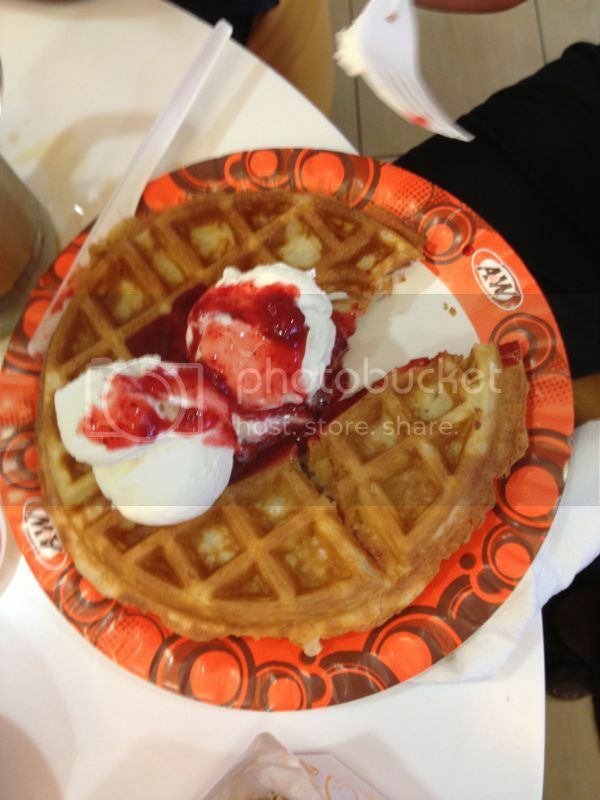 And a big miss after this ang gao too!!! Clarence got a spanish flag on jig too! But it was too late and we had to go home… That’s all folks…next CR will be Pekan again! 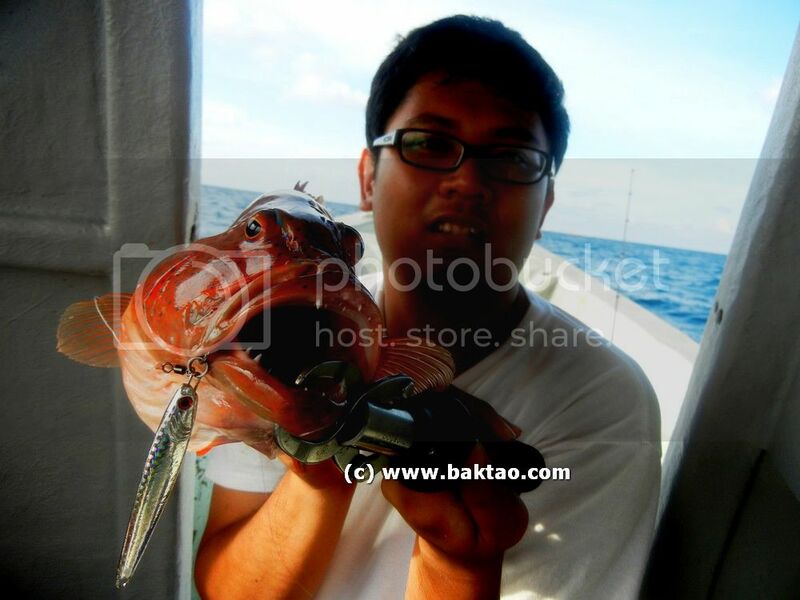 Back from Pekan Fishing AGAIN! 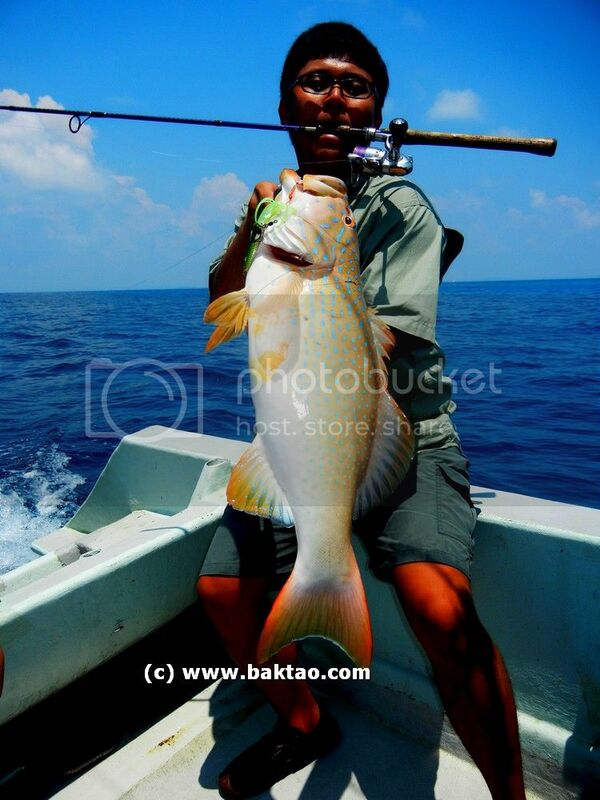 But it won't be so soon because i'm heading for another round of jigging in Pekan this weekend on my birthday! 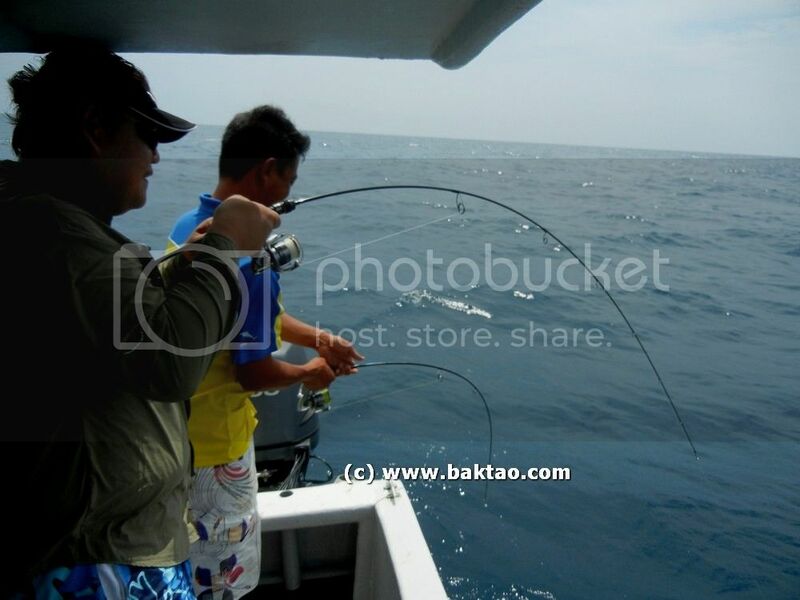 Hehe... Jigging for the 3rd weekend straight! 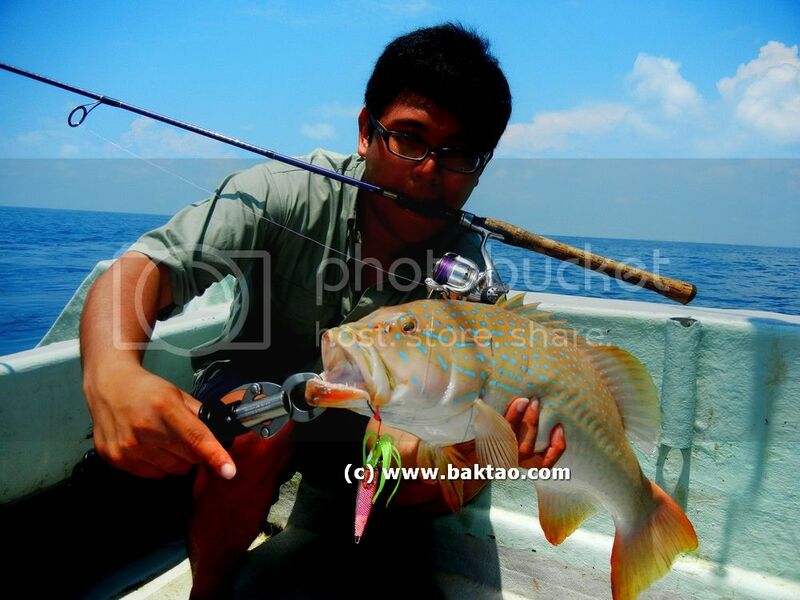 Hi guys, it's been a few days since i got back from fishing in Malaysia, Pekan. Bringing a sunburn back to the office is a challenging affair! The air con in the office seems to make the skin even more dry! 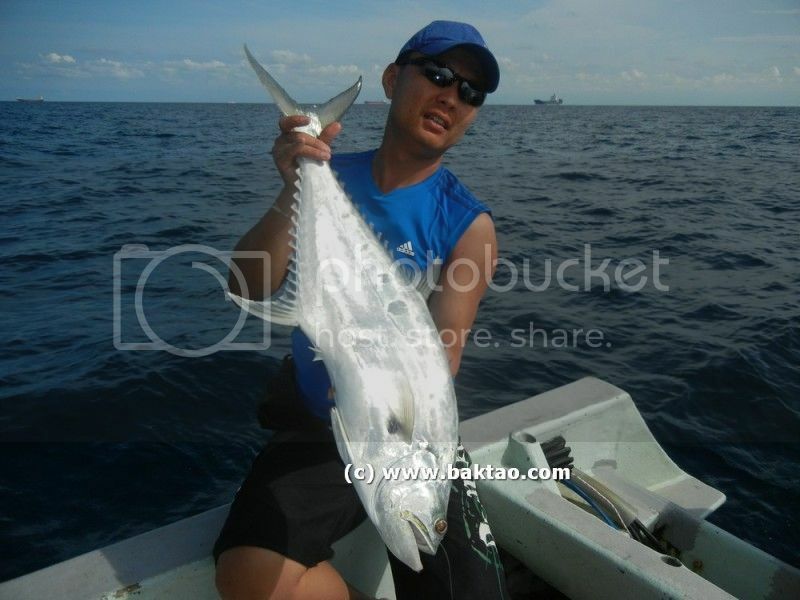 I'll be heading off to Desaru in a few hours time so i'll keep this sweet and short so that fishing kakis heading off to the region this few days can have a good update. 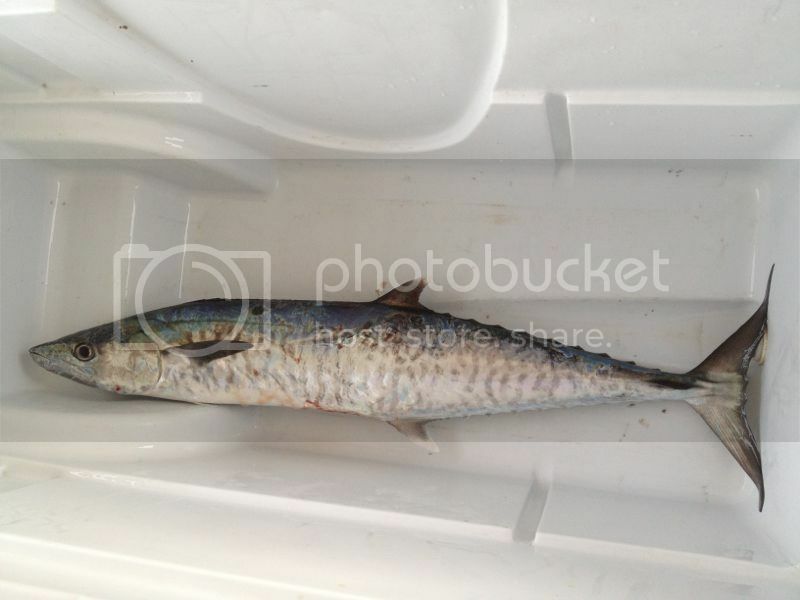 The spanish mackeral or tengerri is IN. Have heard and seen reports from Rompin, Pekan, Desaru that they are in! 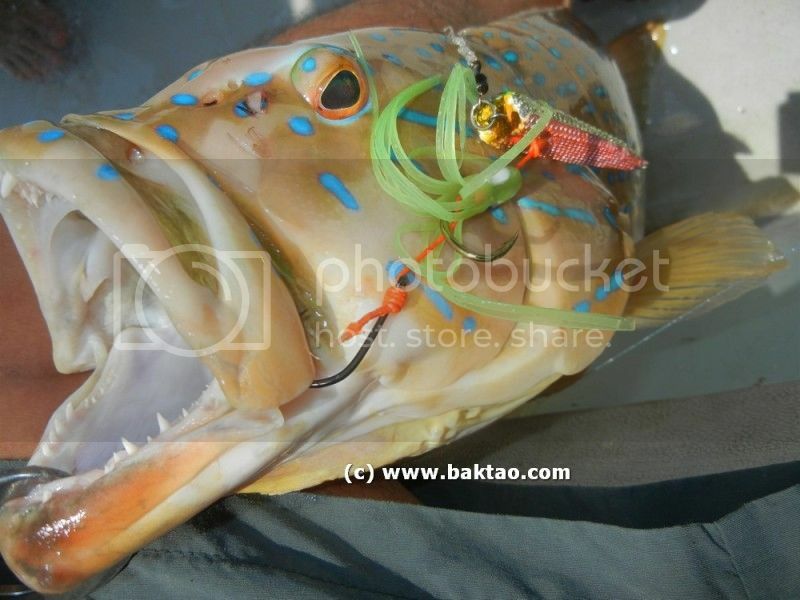 So prepare your steel wire and jigs to fish these toothy fishes! 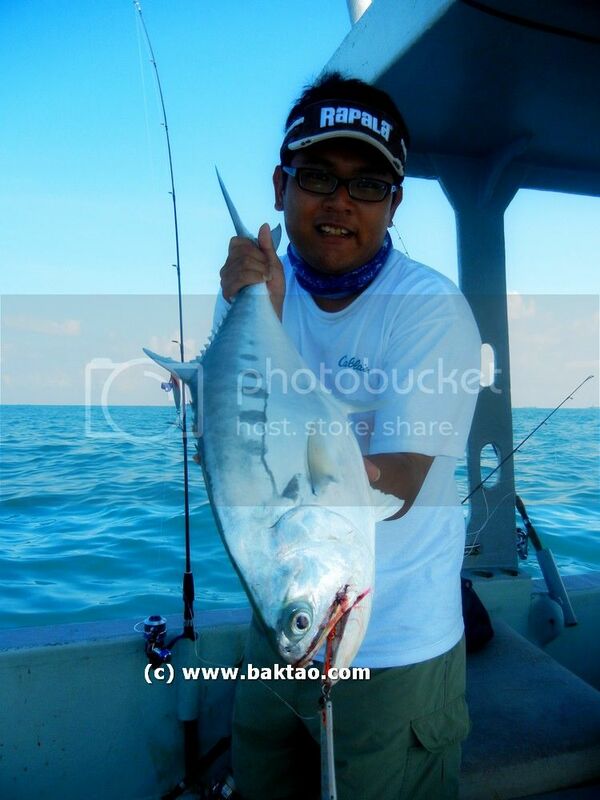 During my trip to Pekan last week, we had great fun with the light jigs and ebeks (diamond trevally). These fish typically take out half the line on your spool before they tire and they are great fun on PE 1 tackle. The jigs we are using are from 30g onwards and we had loads of fun. First day was pretty rough due to typhoon pakhar which hit vietnam. But second day was quite calm overall. How we jigged these fishes were simple... we let the jig sink to the bottom and we do moderate speed jigging emphasizing more on the flutter than the speed. We landed around 8 Ebek on the first day with over 12 misses/drops. Double hook up it was! Yup the ebeks/chermins took madais too! 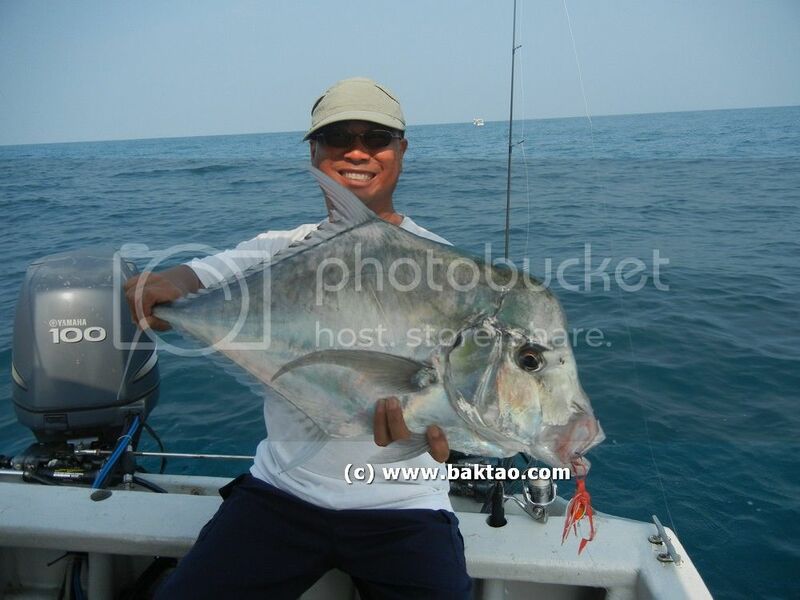 2nd day was hilarious as Rickey hooked up a sailfish on Majorcraft go emotion 4-8lbs! 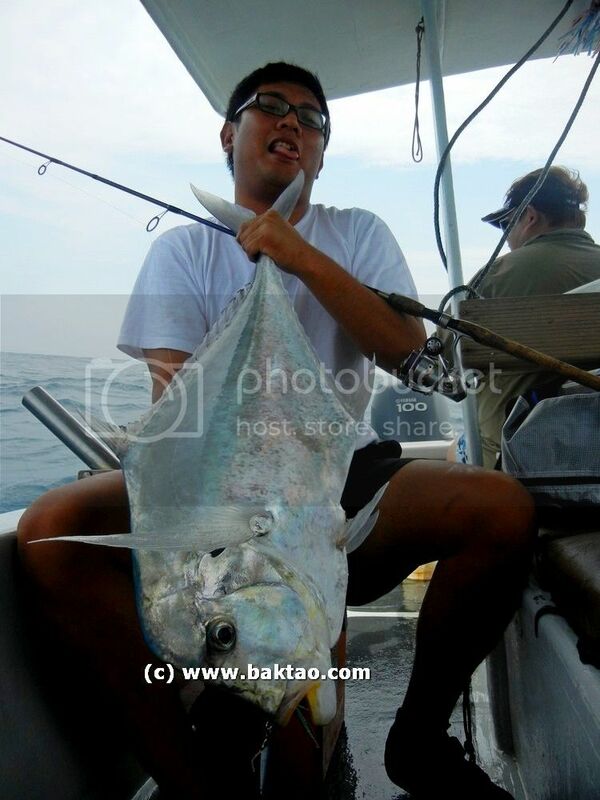 I was laughing at him when my Maria Oiran madai got a hit at the bottom and a Sailfish took the madai jig! Crazy epic stuff if you ask me! Well, that's all folks.,, i'll try to do up the video soon! 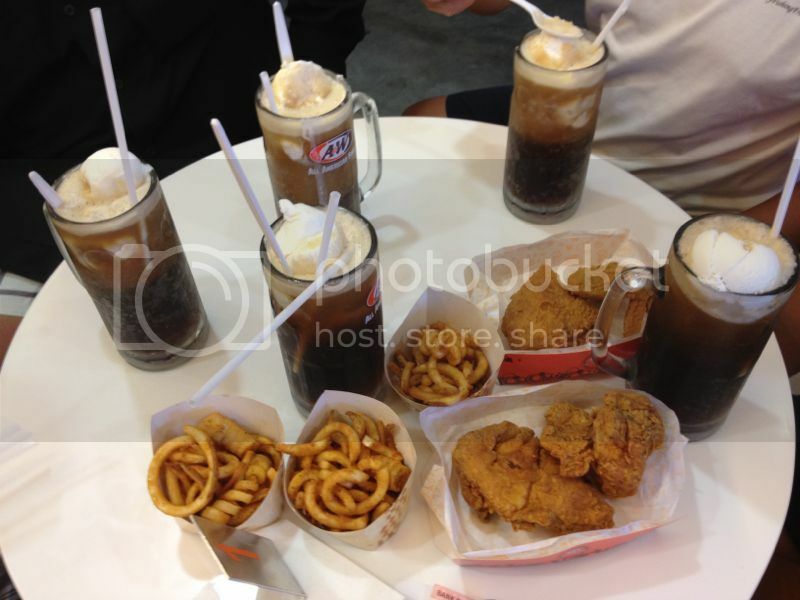 Here's some ending shots from a&w! I'll be back on 14 april! 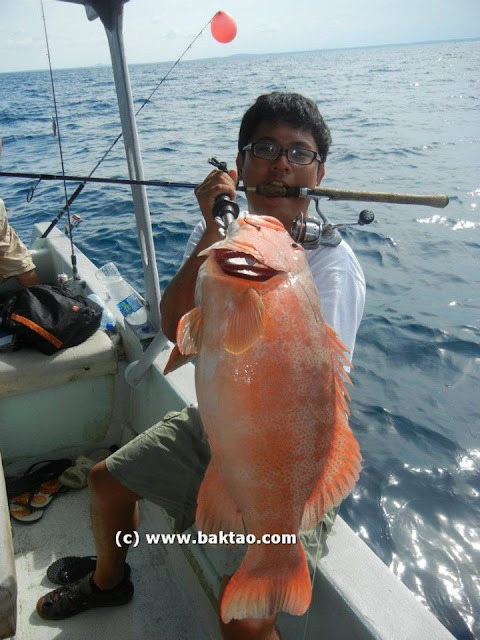 Hi guys, recently we found another sinking minnow for saltwater use called the Asari Pink Tail 38g. It is a cheeky name considering the idea came from the Jackson Pintail Tune. Both are sinking weighted minnows that work well in salwater environment. 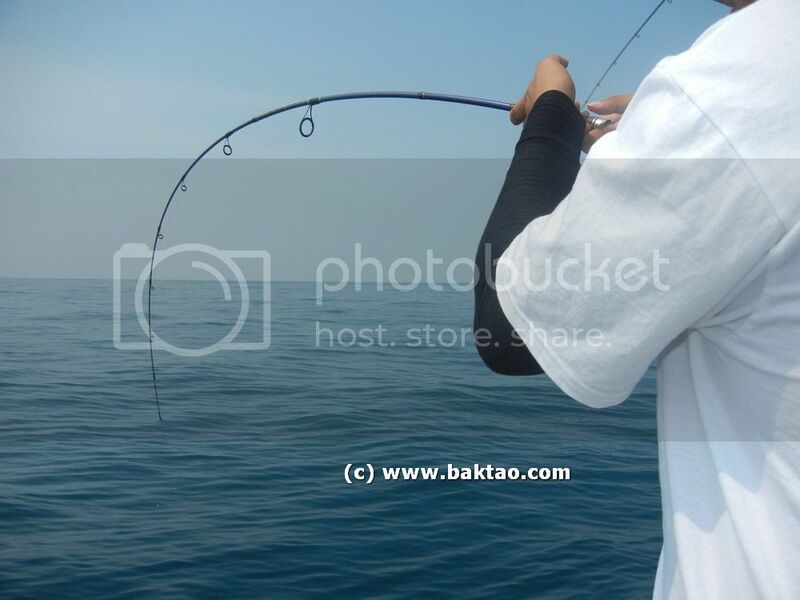 Cast the lure out and wait for it to sink before just reeling it in. We got the Asari Pink Tail from tackle 2000 at a good price since the Jackson pintail tune is easily two times more expensive. But stocks are finishing fast so hurry up!!! 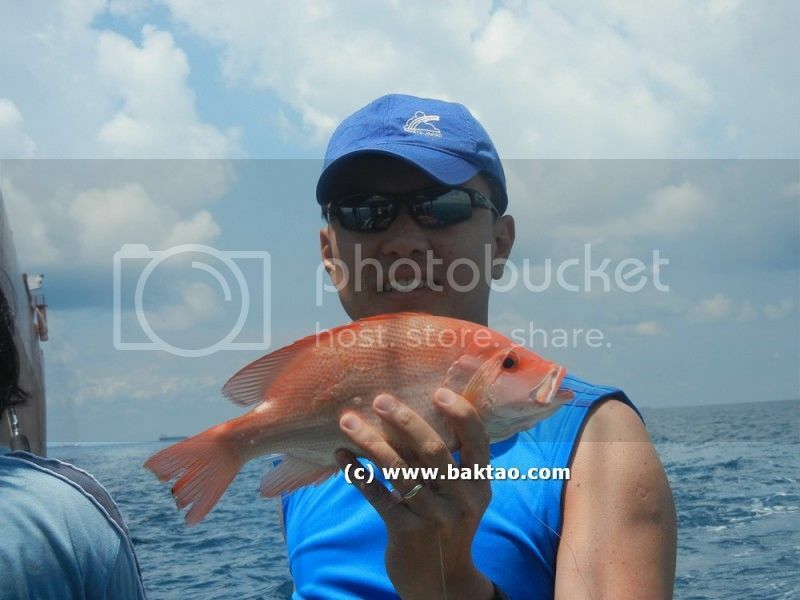 Hi all, i'm back from Pekan on my open season jigging trip with Pekan Rickey.... It was a fun trip... 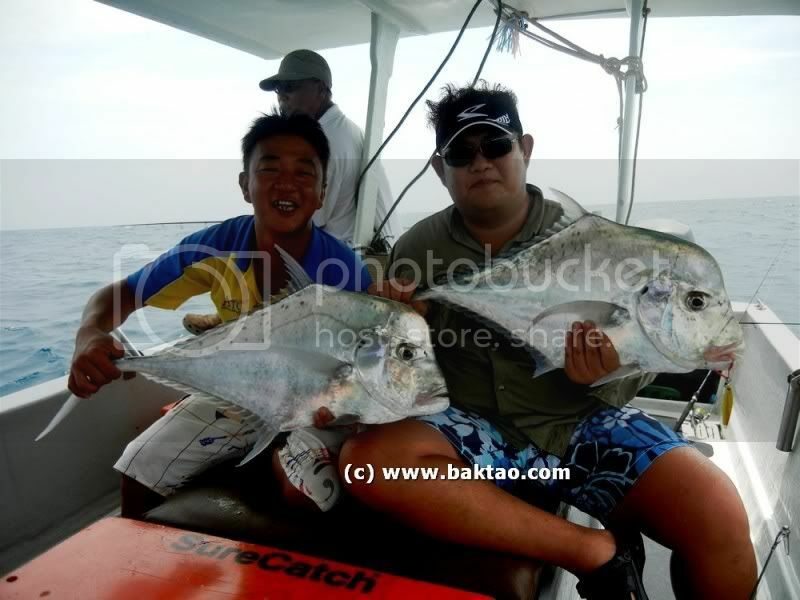 Weather was bad the first day but we manage to land a couple of nice fishes like diamond trevally and golden trevally. 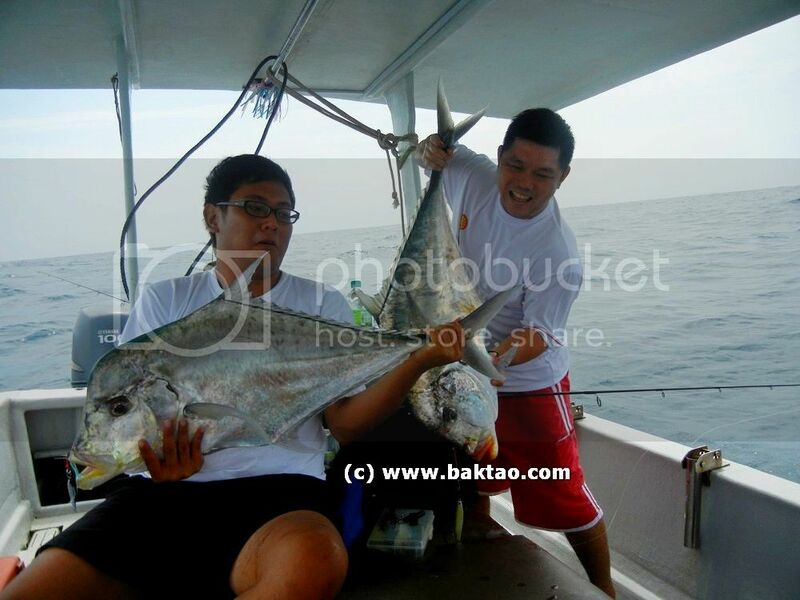 Hope i can write the catch report within this week.... have another trip this weekend!